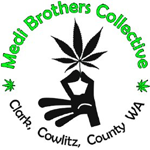 Medi Brothers is a collective for that delivers to medical marijuana patients in Washington State. The collective’s mission is to help patients find the right medication for their medical needs, not based on popularity. 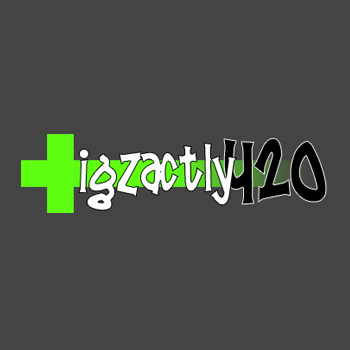 Their no-nonsense approach to donations keeps our collective able to provide a top notch medibile line, an ever progressing hash selection, and medication that is truly that, medical grade. In what began as a 2-day event in 2011, the Northwest Cannabis Market has become the only daily cannabis farmer’s market in America. 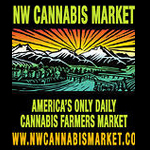 It is based in Washington State and has over 60 vendors from throughout the state. 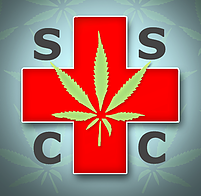 The NW Cannabis Market has caught on to the point that it now has two locations and accommodates over 22,000 patients each month.